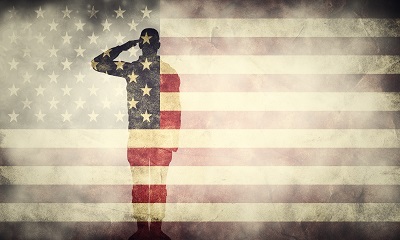 Swier Law Firm is proud to support our soldiers near and far! The law firm's Support Our Soldiers Campaign sends care packages to soldiers overseas each month. The packages include all sorts of fun things and yummy goodies. If you would like to include anything in next month's box, feel free to deliver the items to any of our five offices throughout South Dakota. Please email [email protected] with any questions. 4. Please check expiration dates on items. Anything with an expired date will be thrown away by the censors when it arrives.